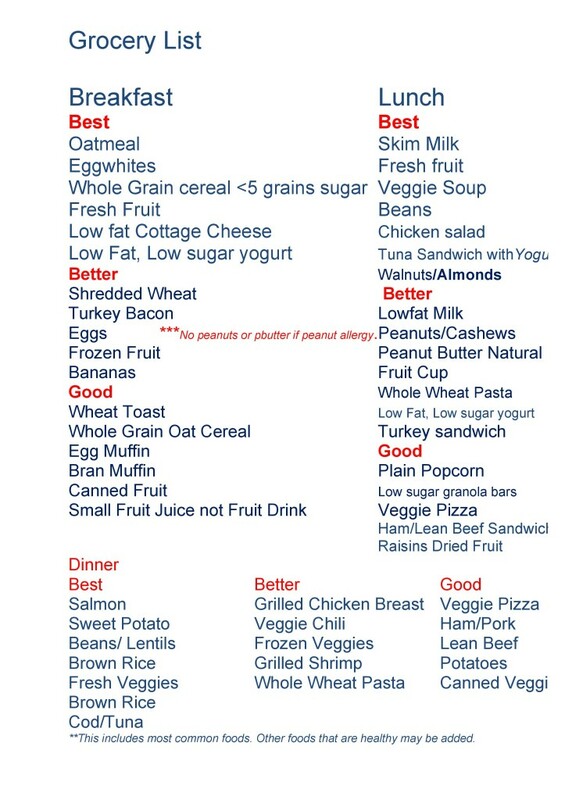 The full Peppy Up grocery list is available in an easy to print format. Patty is a recognized author with extensive knowledge of the medical field. She has a Masters of Science in Community Health. Her passion is to improve the health of children. Dear Parents: The Northern Illinois Diabetes Coalition (NIDC) is a State of Illinois a non-profit organization. Currently, schools are working with Peppy Up to benefit their health initiative.